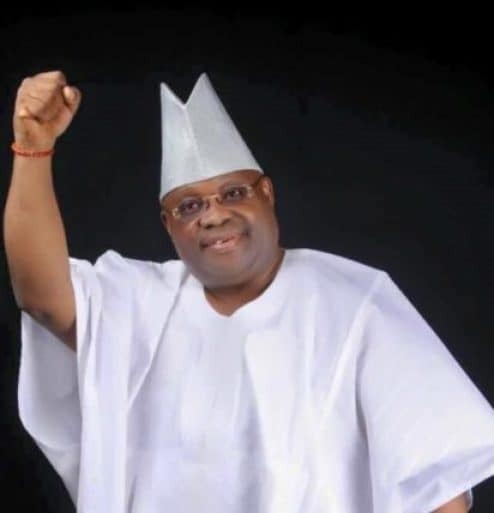 The Osun State High Court, today dismissed the suit against state governorship aspirant on the paltform of the PDP, Ademola Adeleke saying it can’t stop him from contesting. 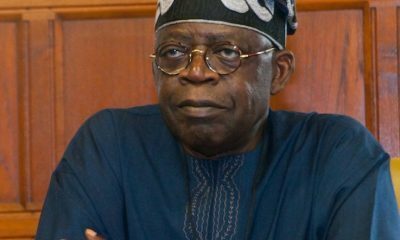 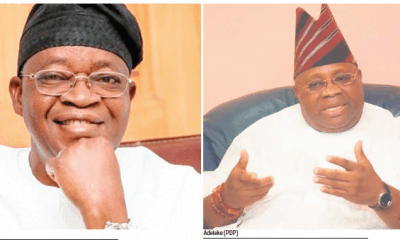 Presiding over the case, the Judge, David Oladimeji said though the “document” submitted by Senator Ademola Adeleke has “some serious and damaging irregularities,” the court can’t stop him from contesting the Osun State governorship election as plaintiffs failed to prove the forgery allegation preferred against him. 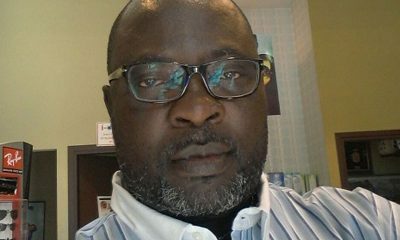 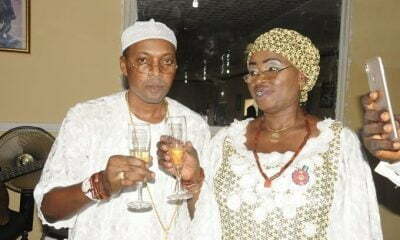 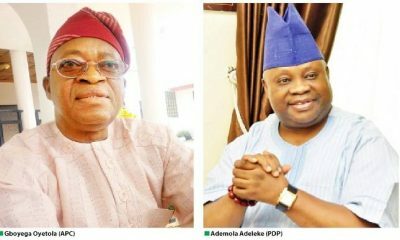 Naija News recalls that two members of the Peoples Democratic Party, Rasheed Olabayo and Idowu Oluwaseun had filed a suit seeking an order of the court to stop Adeleke aplaintiffs s the candidate of the PDP, alleging that he did not have the required educational certificate to contest the poll. 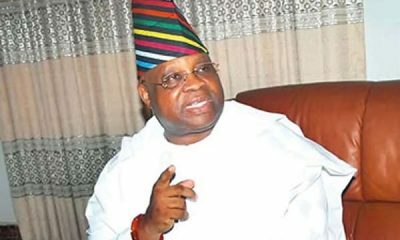 He, however, said the documents submitted by Adeleke contained some serious and damaging irregularities, but added that the plaintiffs did not raise the issue of forgery in the origination summon and failed to prove that the documents were forged.